Today the Internet is growing day to day, and everyone wants to make own career into the freelancing. Everyone wants not do the rubbish jobs, sounds appealing tired, and where you go to the office regularly rare 6-9 hours with fix time. If you don't know what is freelancing? You must read our older article. According to a recent report, freelancers day to day increasing, mostly office workers are making negligible money than the freelancers. A recent report by flexing it showed that Indian professional freelancer at the starting phase 0-5 years earn at least INR 8,000 per day. How much do freelancers earn in India? If you think to start your freelance career, then don't waste your time and let start it now. How much do freelancers earn in India? According to "Payoneer Survey" average freelancer earns $21 per Hour and almost $40, 000 Yearly. These incomes are higher than the average wages of non-freelancers. But in this survey, more than 23,000 freelancers from 180 countries are involved. This report represents that most freelancers whose have a college degree, they earn $21 an Hour, but without any college degree whose highest education level is high school, they earned $22 an Hour, this report represents that almost all companies hire freelancers by the base of experience and client review. In India, the man covers more than one-third part (78%) of the Indian market and female covers only 22%. Inside of this average females freelancer making 11% less money than men. Worldwide, 46% freelancers are satisfied to own income. But Indian only 36% freelancers are satisfied because they are giving their more effort to work, but they are earning less than the Global workers. Inside of this, those are providing sales & marketing services, have to most hours a week, but they earn a lot of money and are satisfied with their income. Approximate Android developer freelancers of India charge average $19 per Hour, but female freelancers earn 11% less compared to the men at the same work. Most Indians charge $2 less than global freelancers. A Survey of Payoneer, in which included 23,006 responses of worldwide freelancers and in which include 1,973 Indian freelancers responses by this research found that mostly worldwide freelancers earn average $21 per hour. Average Indian female freelancers earn average $17 per Hour and males $19 per Hour. Mostly Indians work with their clients, average 7.5 hours a day and 37 hours a week. Mostly Indians developers interested working with Asian clients. There are three types, categories of freelance developers. 1. They are charging low and have not experienced, who are working on $20 per app cost. 2. Charging medium and have experienced developer with limited skills, who works about $100 - 200 per project. 3. Charge high and have experience, who works with high payment almost $1000 per project. Who are content writers? 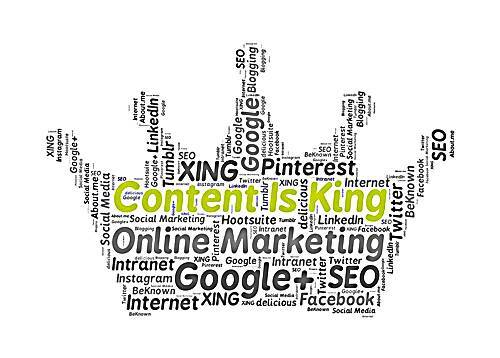 Content is a king for every type of website. Content writers are professional writers, who work on the Internet and produce great engaging content for internet use. They build up useful and helpful articles, unique title, and other forms of written web materials. They work with different type of websites, blog, social network, e-commerce website, news aggregation, and including college websites, etc. 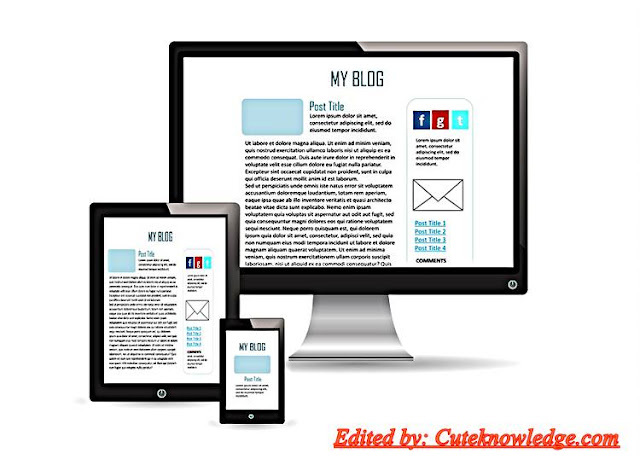 Many website owners hire content writers for their website bright future. The average earns of Entry-level content writers is INR 18,000 - 20,000 per month. But the content writing field has no fix money depend on your work, topic, experience, rates, and organization. Many newbies make INR220 - 260 an hour. In this field, your earnings depend on your profile status, rating, and rate per hour. Many newbies, who have a good profile they earn $10 - 20 an hour. Content writing field is the more demanded field on the Internet. There are a lot of opportunities for making money online because search engines provide the rank to a website based on the content freshness and uniqueness. Hence every website need of fresh, unique, useful, and quality content for search engine ranking and attract more readers or clients. The owner of a website provides a massive income to the content writers. I have seen many content writers who earn $1,000 an article or project. 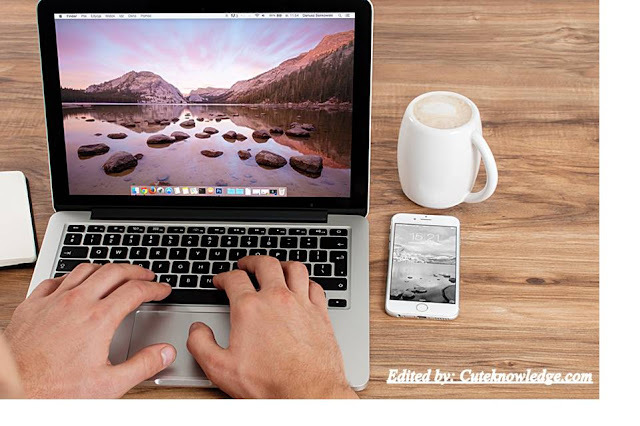 The demand for content writers on the Internet are very much. Every website needs content writers. Mostly freelance writers of Truelancer.com earn INR 60,000 - 70,000 per month, that is not bad for Indian society. Read also this: How to make a website for free. If you know two, three, or any language with primary language, so you can do the freelance job in your own home. There are a lot of opportunities for translators in the world. Every translator has different earning, that depending on their language depth, demand, and the company that hired you. Some translator makes $72,000 a Year and some $1,000 a Year. If you are working with American translator association certified company, then you will get a lot of money, but without this certification, you will get negligible income. Commonly, if you know demanded language like the Spanish language, then you will get a lot of money because it's very demanding and knows local languages like Tamil, Malayalam, and Bengali etc., then you will get negligible income. Translators hire for translating for any website in different languages, software translators, and language dubbing, etc. 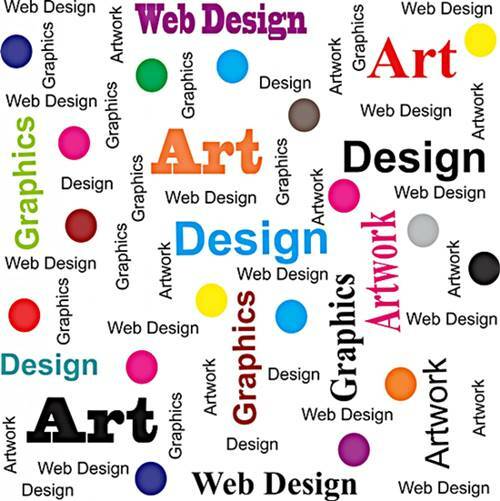 Graphic design is more demanded freelance on the Internet. In India, it is a very profitable field to making money online. Indian society, people have been excited about it before the Internet generation. There are a lot of graphic designers present in India. Graphic designers design the cover for Facebook, Twitter, any social website or social bookmarking website and customize the detail graphic content for the various purposes like web development, advertisement, marketing graphics, and the infographic, etc. Today graphic design is one of the most lucrative freelance professions in the country. Designers, get hired for the various purposes and several works. In the online freelance market, this field is more demanding than other works. According to Payscale, the average graphic designer earn INR 21,546 per month by the freelancing. If you have a good experience, then you make more money. Your income depends on your work, experience, speed, and ability. Graphic designers, who have experience, they earn INR 90,000 - 525,000 per Month. Read also this: Top 10 bloggers in India and their earnings. Today Fashion Designers are growing day to day and celebrities increase the market for fashion design. Everyone wants to wear lovely, attractive, and fashionable clothes. Fashion Designers demand will increase because people wear designer clothes. According to payscale, the fashion designer freelancers earn average INR 358,011 a Year and experience fashion designer earn average 200,000 a year. According to the demand of Glassdoor freelance website, a fashion designer pay INR 37,000 - 41,000 salary per Month. This is a demanded career for many people. What does digital market manager? Who takes the responsibility for improving the brand, traffic, reputation, earning, and potential of a website, they are digital marketers. They are set a website when that comes to online firms. Digital marketers fresher can earn up to 15,000 - 20,000 per Month. 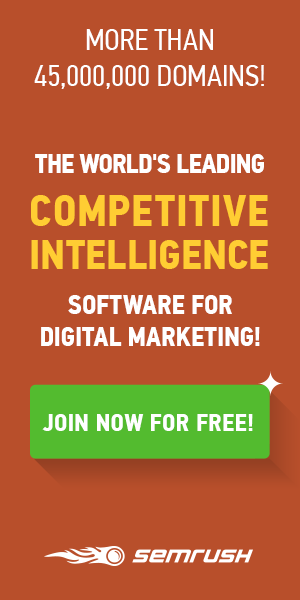 Experience digital marketing managers are easily earning 25,000 - 2,50,000 per Month. You can easily find freelance digital marketing projects if you didn't know about the best freelance website for beginners then you must read it. According to Elance.com demand for freelance digital marketers has been increased between 2012 - 2013. And now they are growing every year to year. Every passionate digital marketing manager makes revenue above to INR 1 - 2 lacs. Mostly newbies earn above to 20,000 a month. 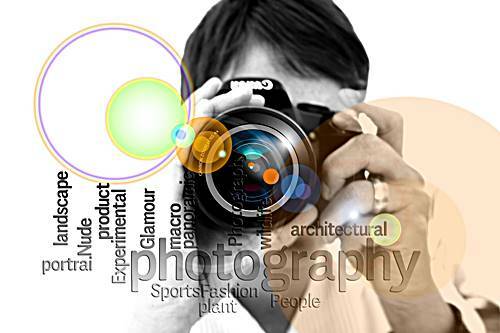 Today photographers are growing day to day and people look to photography is too changed. In today period most people want to make the career in photography. It is very demanding for professional and wedding photography. A freelance photographer, who specializes in their work them starting price is INR 40,000 per wedding (Few hours of shooting and some editing time). A professional photographer in Delhi, who have a good knowledge of photography. They earn INR 10,000 - 15,000 or more in a whole day as a photographer. According to Payscale.com average photographer earn INR 28,810 per month. Read also this: 24 ways to speed up any website. Social media work or job could have not existed for people a few years ago, but now this is trending. Do you know that what do social media manager work? Social media managers work for improving the quality of any product or article on the social websites like Twitter, Facebook, Instagram, and Orkut, etc. They make the quality article and an awesome image to the brand promotion on social media, whereby everyone wants to buy the product. You have often seen any product on social websites, those are same to another, but using an image and article is different, whereby the viewer felt that this is a quality product. They create an advertisement for social websites like iPhone advertisement appears on your Facebook wall. 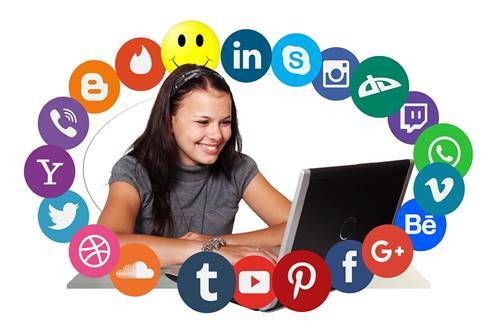 The Social Media manager has the ability for analyzing the content or product quality and what the viewer like a photo or video, the mostly viewer like video and social media manager creates a quality video for them after people want to click on the video. They are expert in what is the trend, how to use different tools or option, what is the latest tools, like blogger for analytic and webmaster tool. They are responsible to share daily content like original text, images, video, or HTML. What needs to make a social media manager? They should have some skills like editing (Photo/Video/Text), presentation/communication skills, an experience of the social network, and knowledge of social analytics tools, web design, web development, CRO, SEO, online marketing, understanding of major marketing channels, and fluency in the English language. Social media consultants charge rates depend on their experience, work, knowledge, skill set, and rating, etc., and they earn $15 - 1,000 per project. Many newbies in this field are charge average INR 300 per hour, but experience expert charges up to 1,000 per Hour. Now the question arises is what is an SEO, specialist? SEO specialist makes a website or blog SEO friendly. It is very demanding for today's generation. Every website owner wants to make their website search engine friendly like an e-commerce website if not SEO friendly, website have too fewer visitors than an SEO friendly website whereby non-SEO Friendly web having the deficit. 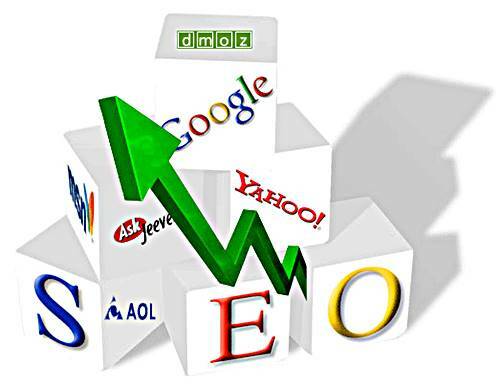 Hence SEO is an important factor for every blog or website. A search engine optimization specialist earns average INR 15,300 per Month. Who are 3D Modeling and CAD operator? They work for prepare 3D figure, working drawing, final construction drawing, construction plan, elevation, and project models for an architect or company. If you do this job via freelance, then you have not needed any degree or certificate, but you do offline work, then you need it. In this freelance career, you should have good knowledge of 3D modeling tools and CAD. Milas Paripovic a 3D modeler freelancer. He earns up to $2,000 per Month and his highest income is $3,000 a Month. He has a 13-year freelance experience and experience will grow. Read also this: Make a website for free. Hi friends, how you felt today's article- 10 Best Highest Paying Freelance Jobs In India 2018. I hope this information will help you, if you have any question about freelancing then you can ask questions in the comments section below. 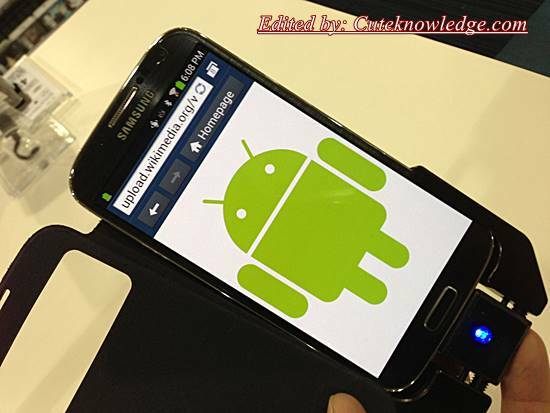 If you feel this article is useful, then you can share the article on social sites. 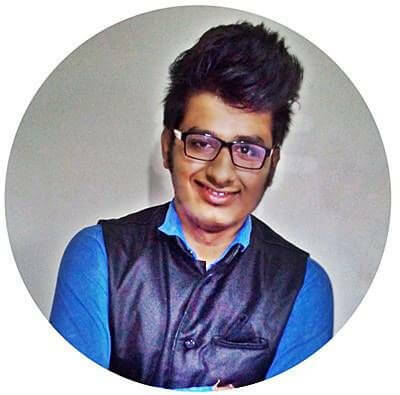 The man behind of this your favorite website, his name is Shubham Baghel. He has been working on this website since June 2017 and never look back. He is a full time blogger by his passion and lives in Bhopal, India. He writes helpful and useful articles on his blog. Sir can I Earn Through Freelancer website? Rahul, you can earn through freelancer website, you have any qualification without degree or diploma. If you have not a skill, so don't worry, you can do work like data entry, translator, etc. This really helps me a lot, thanks for sharing it. "Blogging Tools" "Blogging" "Make Money Online" "Blogspot Templates" "Freelancing" "Instagram hacks" "Social Sites Hacks" "Website Speed"